It is a desperate prayer murmured from hurting lips, “Jesus, help me”. It is a tear-filled prayer sobbed from a broken heart, “Jesus, help me”. It is a silent prayer offered with no hope of an answer, “Jesus, help me”. Not always in the way we want Him to. Not always in the way we expect Him to. Not always as fast as we think He should, but He always answers. steeped in the sacrifice of His beloved son and saturated in His grace. When you pray, you can know God answers. Not because you demand it, claim it or even need it. 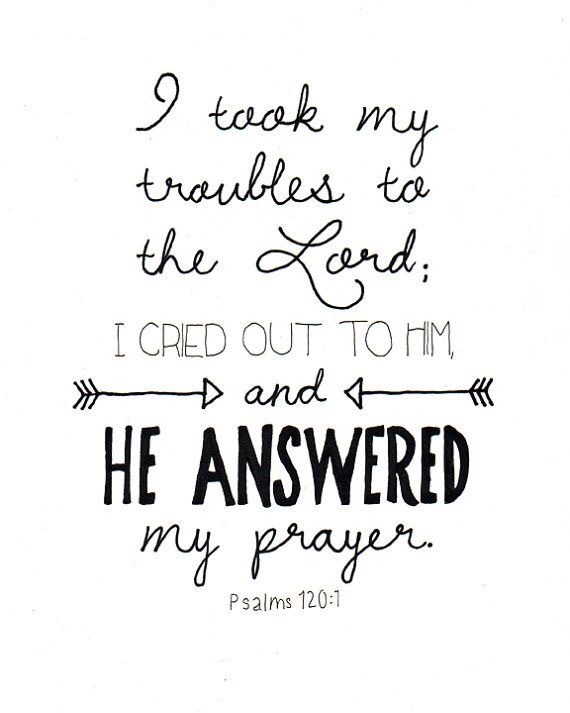 He answers because He is sovereign, He is good, and because He chose to be in relationship with you. If you are worth the sacrifice of His Son, why do you doubt that you are worth an answer?